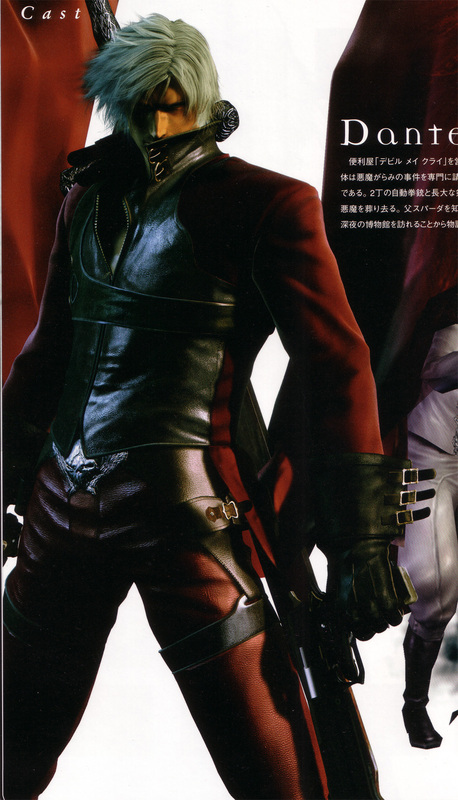 Minitokyo »	Devil May Cry Scans » Devil May Cry: Dante! :D :D i think that you guys will like it! Adorei a imagem sinceramente adoro devil may cry 2.
i saw them all and i wanted more! love it man u rule !1! Dante looks so cool in this pic I Love The Second Game It WAS the BEST! Finally some official CG Art from DMC 2. Yeah I love the official cg art too. This is a Elegant awesome image!